Molalla first and second grade students respond to the question: what do you like best about the holidays? 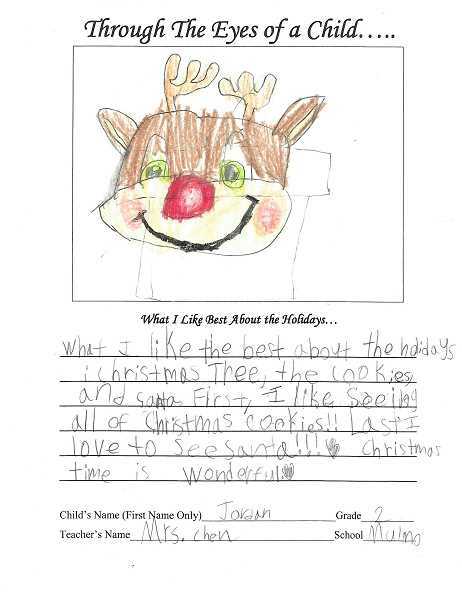 Each year, Molalla first and second grade students write and draw about what they like best about the holidays. Check out what they had to say here.